There are many ways you can support our organisation and our schools. 1. Social media: Help us share our message with your connections. Further info. here. 2. 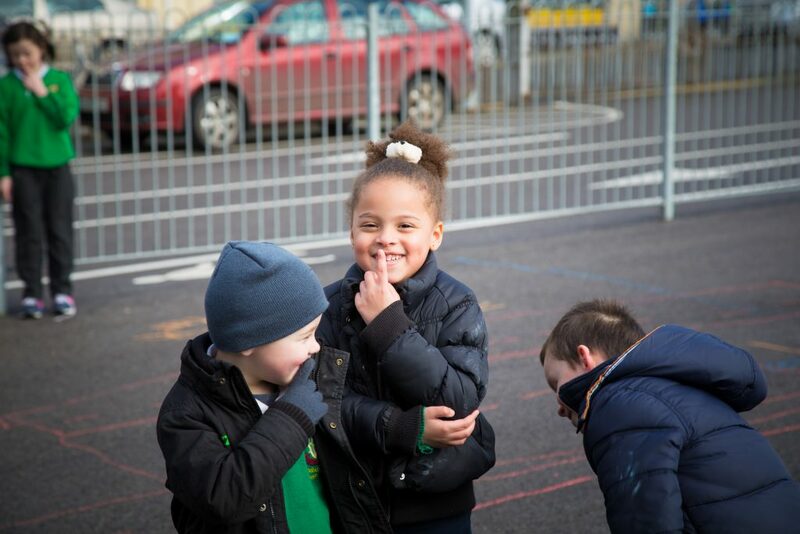 Donate: We are a registered charity and any donation will be put to benefiting our schools and growing Irish-medium education. Further info. here. 3. Volunteer: Do you have time and a skill or resource which could benefit our work? 4. Support: We often run campaigns to open new schools, to achieve goals (such as permanent buildings) in our schools etc. If you can support us, we’d love to hear from you. 5. Sit on our Board: Support our organisation at the highest level. Our voluntary board members have an important role to play and their work reaches through our organisation all the way to our thousands of students. 1. Board of Management: Each of the 8 members on a BOM volunteer their time. Their work has the best interest of the students to the fore. If you can volunteer some time, this is a great way to give back to your local community with our schools spread over 22 counties. 2. Donate: If you would like to help our schools to provide the best resources to students, each school fundraise and accept donations. 3. Volunteer: Do you have time and a skill or resource which could benefit a school such as accountancy, architecture, building, electrical etc? Providing such skills will enable schools to focus their resources in educational resources.